Indeed, mentorship played a key role as Melissa set out to fulfill her own wishes. “[Jazz singer] Betty Carter once said to me, ‘You must focus on music completely’ which is a tall order,” she says. But it’s one Melissa embraced—even when her voice was literally silenced for over a year by a severe allergy. 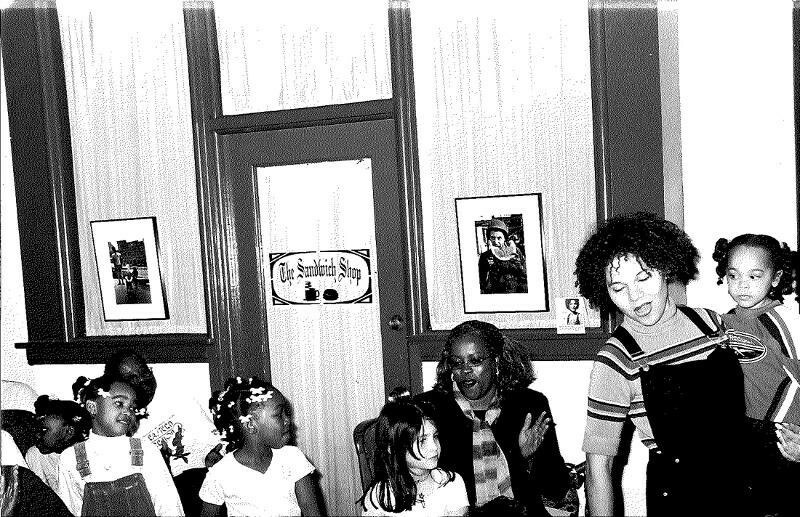 It was then that she put all her energy into the little JAZZ HOUSE project she’d developed 3 years prior, after the jazz station WBGO hired her to present a one-time workshop for kids. With her singular focus, she forged partnerships with donors and educators, won grants, hired a world-class staff, attracted an engaged a passionate board, enrolled students and eventually built her non-profit from a kitchen-table-based home office to the 4,000 square foot space JAZZ HOUSE KiDS now occupies in downtown Montclair. Over the past 15 years, so many of Melissa’s “little wishes” for the JAZZ HOUSE have been realized. A financial gap for students was bridged by scholarship and free-instrument programs. A recognition of the need for a pipeline for female players inspired “Chica Power,” a month-long free program for girls. Her goal for the students to be “global citizens” has been realized in cultural exchanges initiated in Peru and the UK. The ultimate wish, to create a jazz festival in our own backyard, available to all, was the motivation for the “no tickets required” Montclair Jazz Festival, now in its 8th year, with 3 stages that entertain and enlighten thousands. At the heart of all this is Melissa’s indefatigable energy, passion, and enthusiasm for turning little wishes into big realities. 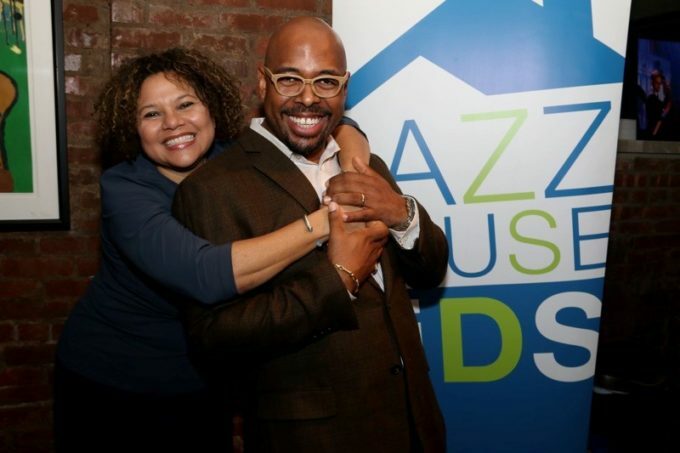 Born out of a collaboration of mutual admiration, respect, and “a little strife,” the duo of Melissa Walker and Christian McBride heads up the Jazz House. Meeting for the first time in 1993, Christian and Melissa kept bumping into each other on the jazz circuit, “Oh it’s you again” was a familiar line the two shared as they circled each other for the next ten years, finally getting together “for good” says Christian, in 2003. The couple not only have a shared musical sensibility, but a belief in the importance of building a legacy and being a part of something bigger than yourself. Melissa is a constant presence at the house she built nearly 15 years ago, hiring the village of professional jazz musicians who educate and mentor over kids from New Jersey, New York, and around the world. Every day she inspires the staff, challenges her board of trustees, creates unique creative programs and initiatives that have touched kids from the UK to Peru and, most of all, provides a safe, nurturing, extraordinary musical home for anyone who is lucky enough to be a part of it. Her boundless energy and warm spirit are infectious.